Looking for racing games on your PS4 and don't know what to play? We've got you covered! The PlayStation does not seem to get the same kind of racing games that other consoles get. On the Xbox, you have the Forza series which is no doubt, an amazing game series. 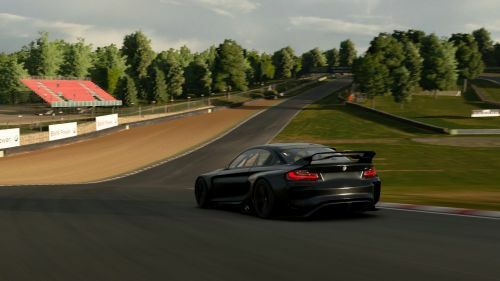 Microsoft constantly releases new and different kinds of Forza games on both the Xbox as well as the PC (although racing games are much more enjoyable and smooth with a controller). On Nintendo Switch, you have the timeless and legendary Mario Kart (among other games). Racing games used to be all the hype back in the 90s and 2000s. They even used to be a smash hit in arcades. Weirdly enough the genre has seen a decline in hype and games made. What happened to the days when Need for Speed was the talk of the town? While the PS4 did not have any exclusive or standout racing games, there were plenty of them that were released that were extremely enjoyable. The racing genre is not as popular as the open world or action or adventure genres, but they still have a fast and furious fan base that is left unsatisfied with their need for speed. So let us take a look at some of the best racing games which were highly liked by players too. DiRT Rally was initially released on Steam as full access by the end of 2015. After that, the game got full supported ports on the PS4 and Xbox One. 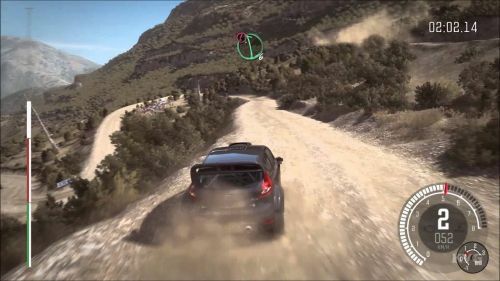 In DiRT Rally, the game play focuses on a racing mode called rallying, where players need to get their cars between certain certain points in a circuit in a specific time frame. One thing though, it is not easy to get into. But once you do you will find that it is one of the best racing games out there. There is a HUGE variety of cars and race tracks along with competitive multiplayer and tournament modes. There's also a DiRT Rally 2 coming on 26 February 2019!